The best way to get to know a community is by scheduling a tour. See the facilities, meet the staff and residents, and get a feel first hand what it's like to live at Affordable Home Care, An in-home care services Home Care. 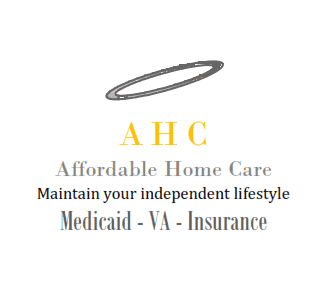 Affordable Home Care is an In-home care service. Our mission is to assist our elderly and disabled individuals of all ages in leading independent, meaningful lives in their own private homes and communities for as long as possible. We work with each of our clients’ individually to ensure their care plan is right for them, thereby avoiding premature or inappropriate nursing facility placement. We are dedicated to helping our clients lead dignified, independent lifestyles in the comfort and safety of their own homes by carefully assessing and fully understanding their needs and selectively placing trained personnel to meet these needs. We service in Fort Wayne, Richmond, Muncie, Indianapolis and Western Ohio. If a need arises, we will strive to accommodate anyone who requires service outside this geographical area.